Service Availabilities In Penfield, Brighton, Rochester & Western New York (NY) Areas Near Me! Mother Nature never tests her water, and her low maintenance ecosystem does just fine. 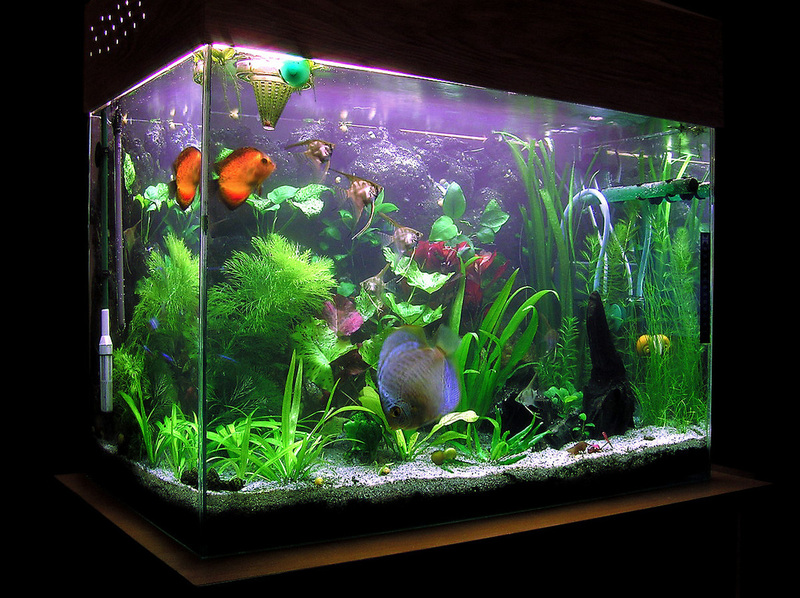 This myth comes from the aquarium industry and it has a lot to do with the fact that an aquarium is a much smaller body of water and the small size makes it more difficult to maintain balance. Hire An Experienced Pond Contractor To Service Your Pond Or Water Garden - Acorn Ponds And Waterfalls® - Penfield & Brighton New York (NY) Or Near Me!